Welcome to a style of photography that is natural, honest and created with love. 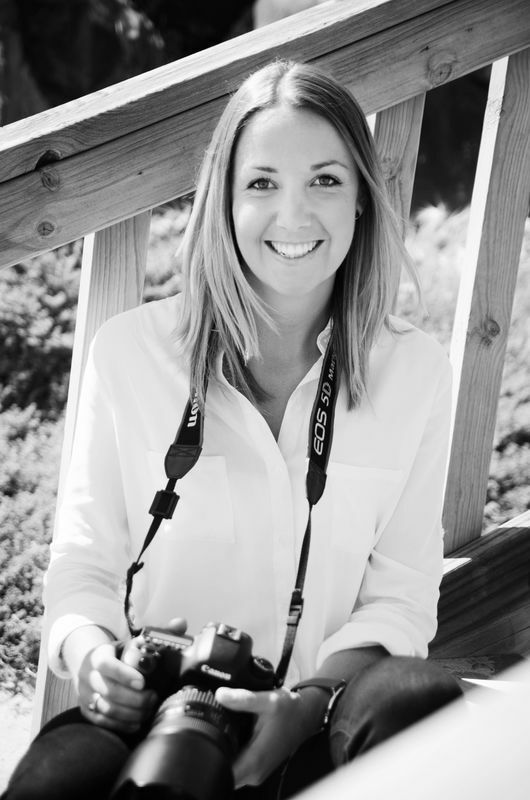 After finishing her Advanced Diploma in Photography in 2009, Kerry has worked in the industry and is so grateful to have made her true passion into her career. She does so with enthusiasm and dedication. Based in Adelaide SA, Kerry loves to utilize the beautiful outdoors hosting many of her photo sessions on location at various beaches, parks etc using natural light where possible. Not only are beautiful images made but also a story is told with creativity and in a soul-capturing manner. This is an art, practiced over many years, perfected for you. Kerry’s photos sessions are made fun, memorable and guaranteed to make you feel comfortable. Yes even the boys! So let’s have a chat & let some amazing moments be captured."